Our friendly Southport Estate Agency branch is located at the heart of town just a short walk from Lord Street and opposite Sainsburys. At Farrell Heyworth Southport our well-trained team pride themselves on offering our customers the very best service. Whether you are looking to buy, sell, rent or let a property we're working longer and harder to help. Our Southport team offer a wealth of local and industry experience and we combine this with the very best that technology can offer to give you a fantastic experience. Why not pop in and find out how we can help? What's it like to live in Southport? Southport is a traditional Victorian seaside town that sits alongside the Irish Sea and has a population of just over 90,000. Southport is famous for its Pier and esplanade (where Napoleon III of France once lived), its grand sand dunes, and its flower show. The Open Golf Championship has been hosted in Southport numerous times at the Royal Birkdale Golf Course. There are elegant shops, pubs, restaurants and theatres in the town, while nearby Birkdale village has a good selection of bars and restaurants. Southport is a great choice for families, retirees and commuters, as it is within commuting distance of the cities of Liverpool and Preston. The town has good transport links via road and rail. The property stock is largely Edwardian and Victorian and retains its value well. Our Southport Estate agency branch offers a diverse range of properties covering all budgets, ranging from first time buyer properties through to luxury homes and investment properties. When available we also offer off plan properties from a range of local luxury developments. We'd be delighted to welcome you to our branch to help you find your perfect property in Southport. Shaun brings a wealth of estate agency experience and success to the Farrell Heyworth family. 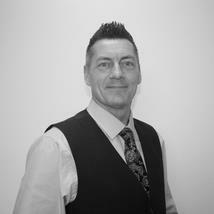 A local Lancashire lad, he is committed to delivering the best possible customer service and results for our clients. Passionate about people and property, Shaun is determined that we form a positive, beneficial relationship with our clients to provide a one stop shop that helps us navigate their own personal journey through the property market. Enthusiasm and desire are the keys to success at our Southport office and we would be more than happy to demonstrate our commitment to you. 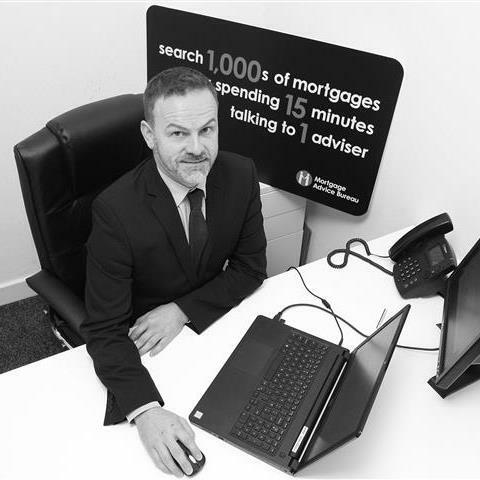 Whether you are selling your home, buying a home or conducting a property transaction, Shaun and his expert team would be delighted to hear from you and provide you with all the help and advice you need. 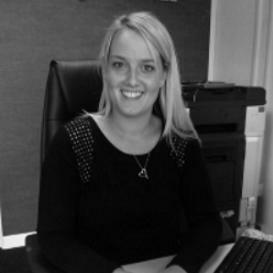 Mandy has lived in the area all her life and been part of the success of Farrell Heyworth for many years. She is committed to providing her clients with the benefit of all her local knowledge and ensuring that, whether buying or selling a property with her, you’ll feel confident that your property transaction is in good hands. 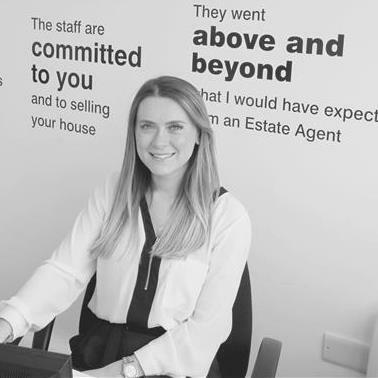 Olivia adds strength and depth to our committed and determined team within our Southport office. Her excellent local knowledge and ability to deliver exceptional customer service are proving to be a powerful asset to our wealth of clients. Request a viewing, call Southport on 01704 560006 or submit the form below. To book your free property valuation, call Southport on 01704 560006 or submit the form below. Request a callback, or contact Southport on 01704 560006. You can order a Homebooster for your property online, or by calling Southport on 01704 560006 or submit the form below. Call Southport on 01704 560006 or submit the form below.